Diamond America has well over 20 years’ experience in the design, development and manufacture of high quality, reliable extrusion equipment. With proven results in several markets, from catalysts, mastics and ceramics to foods, plastics and consumer products, Diamond America produces and supports extrusion equipment that is designed to work and built to last. Designed for any application. 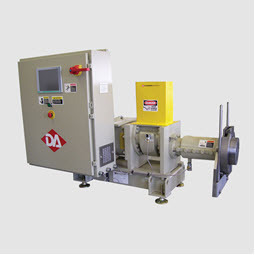 Browse Diamond America’s efficient, durable range of custom and standard extruders. Innovative profiles, detailed finishes. Select from standard specialized extrusion dies, engineered for all applications. 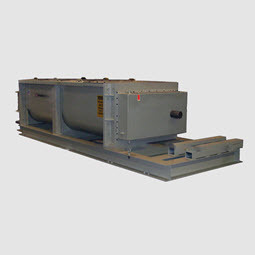 Experience high-capacity material input systems and material handling to maintain consistent flow. 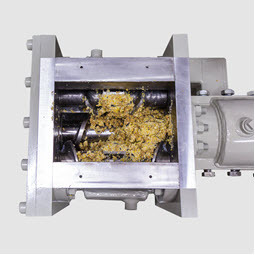 Learn more about our twin feed packing extrusion equipment. 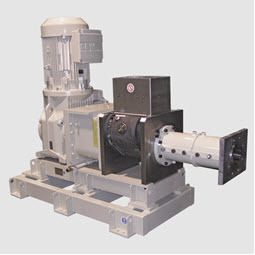 Diamond America’s twin shaft mixers combine expert mixing for perfect product control and homogeneity. Uniform, continuous feeds. Our extruder cutters give you accuracy, precision, speed. 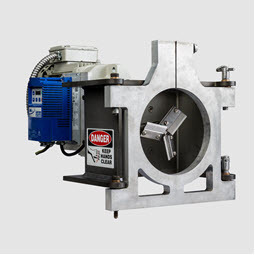 Add critical ancillary equipment at extruder output for precision finishing. Control systems that enable you to implement expert monitoring and adjustment for every extrusion process. Keeping things running smoothly. Choose quality spares and replacement parts for all brands of extruder.